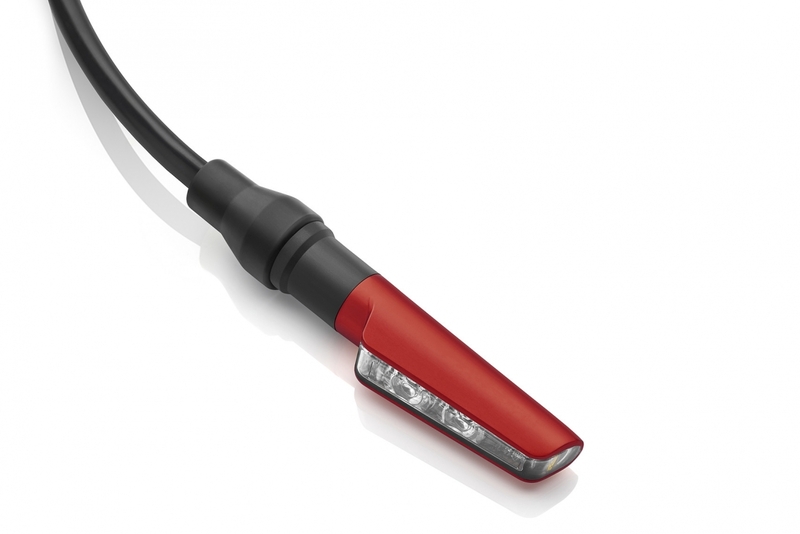 Does Rizoma makes the best motorcycle turn signals? 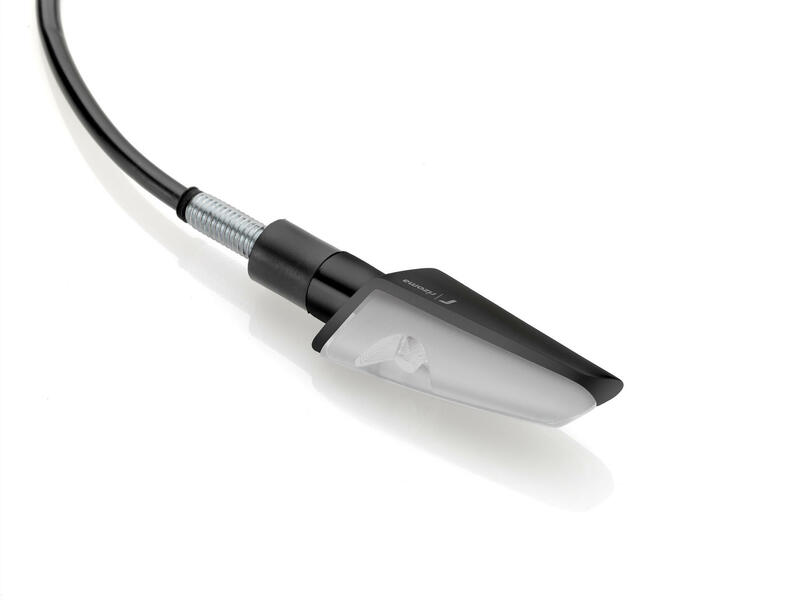 According to global consumer and bike builder feedback, Rizoma LED turn signals are the best in the world. On most modern motorcycles, stock turn signals often lack the quality to match the quality of the motorcycle. 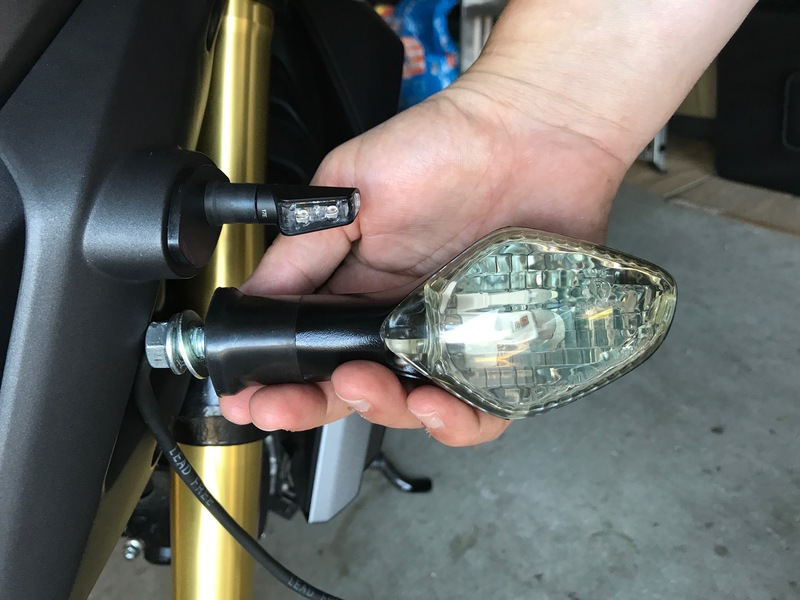 Aside from a tail tidy, aftermarket LED turn signals are the most popular upgrade on almost every new bike. 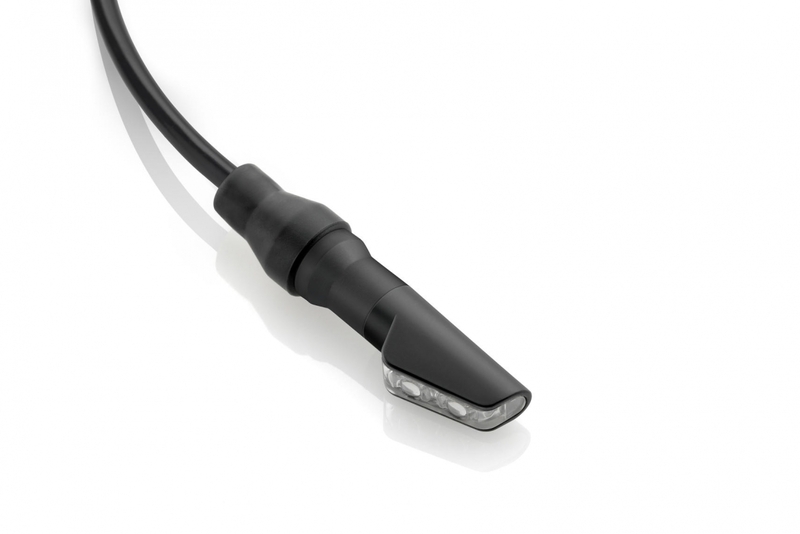 What are the most popular motorcycle turn signals for 2019? The answer is Rizoma. 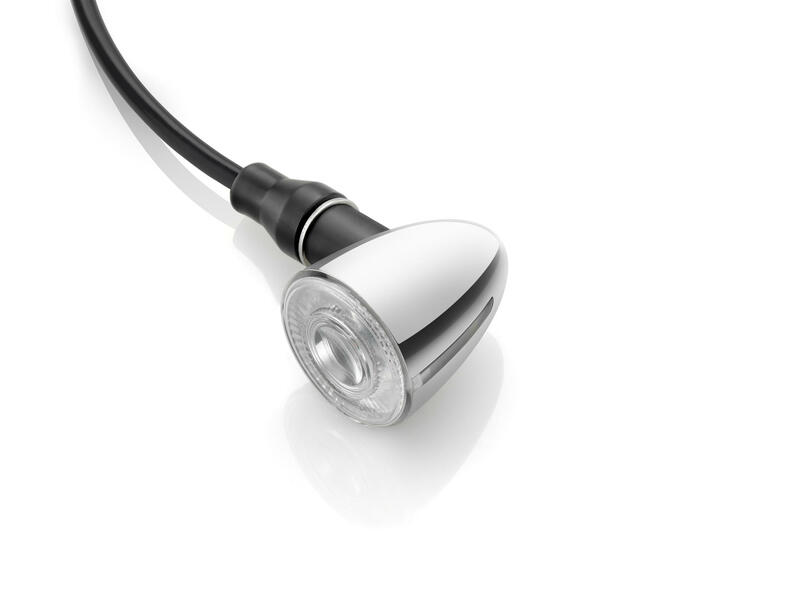 "The strength of Rizoma lies in the passion of those who created it and those who work there every day"
Rizoma offers a wide range of LED turn signals. Dedicated product lines for everything from sportbikes to vintage classics. 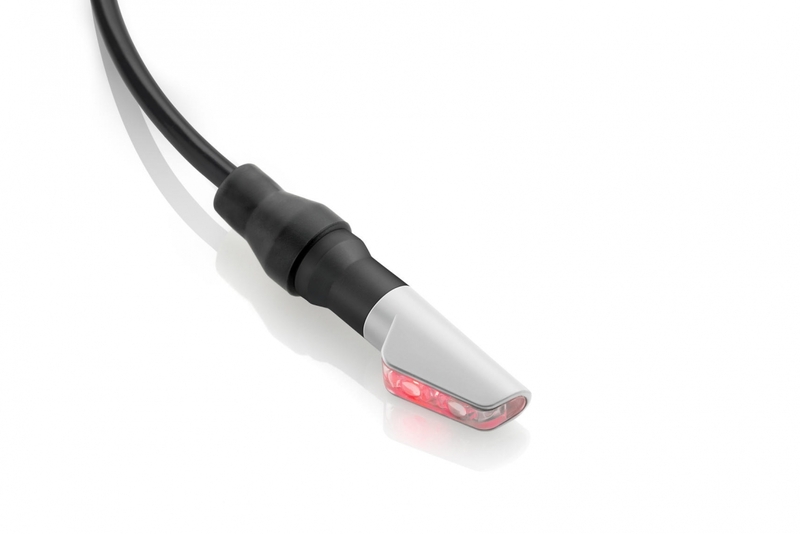 Allows you to fill in any gap left behind from the stock turn signals. Don't let the small size of Rizoma turn signals fool you, these signals are BRIGHT!!! Motovation Accessories is the leading distributor for Rizoma products in the USA!